E DI PRENDERE DECISIONI FORTI, A TUTELA DEI CITTADINI. GLI STESSI TRATTAMENTI RISERVATI AD ALTRI. E LE COSE CAMBIANO SOLO CON IL VOTO. 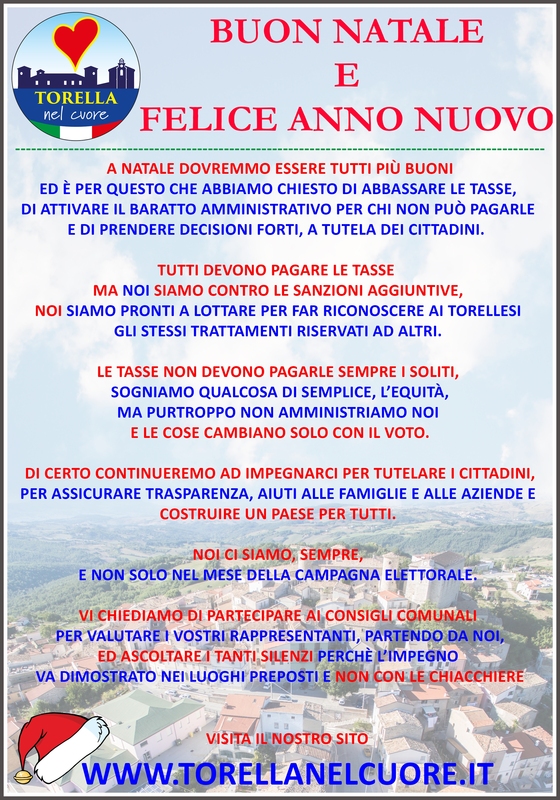 COSTRUIRE UN PAESE PER TUTTI. E NON SOLO NEL MESE DELLA CAMPAGNA ELETTORALE.